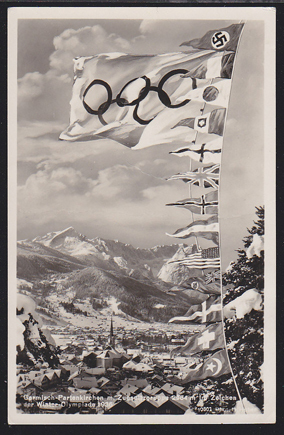 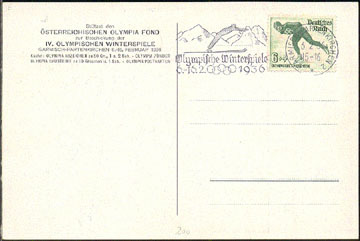 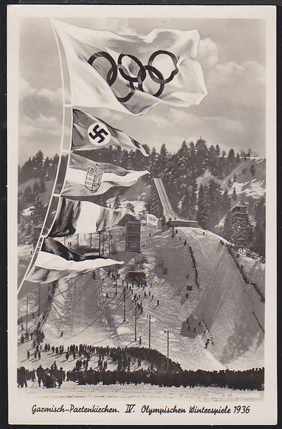 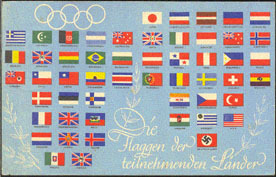 11361 PPC GERMANY (1936) Flags of participating nations*. 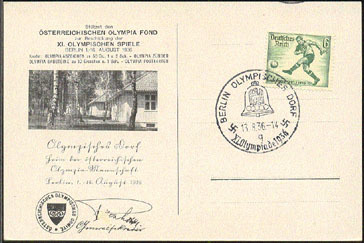 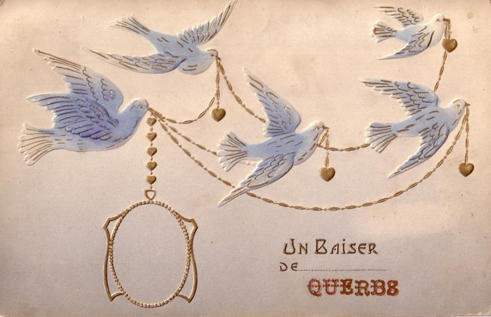 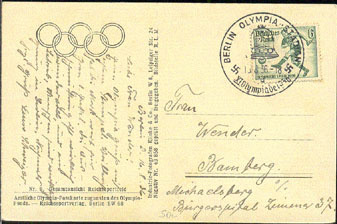 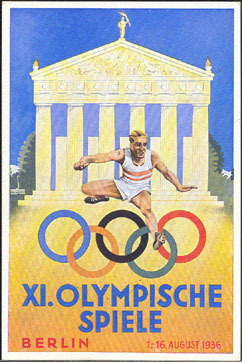 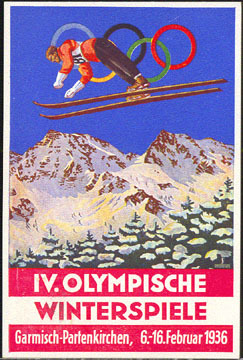 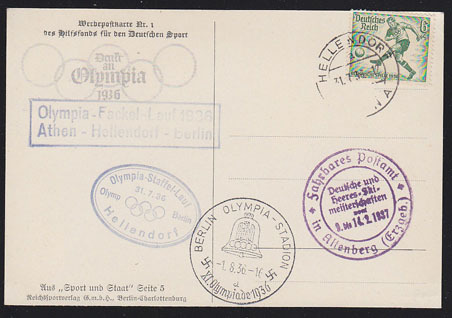 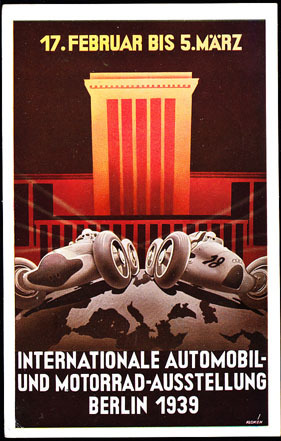 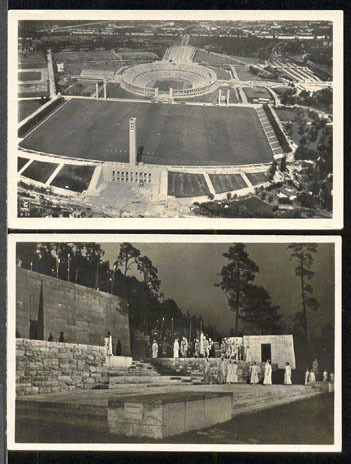 Color postcard for Olympic Summer Games. 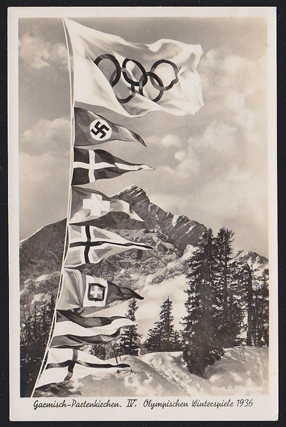 Slightly soiled. 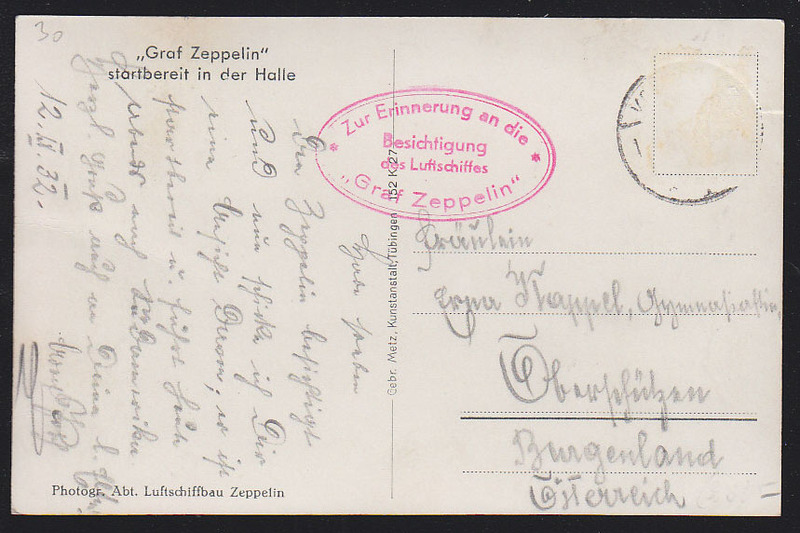 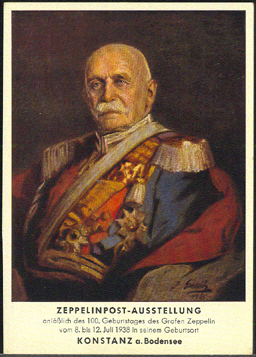 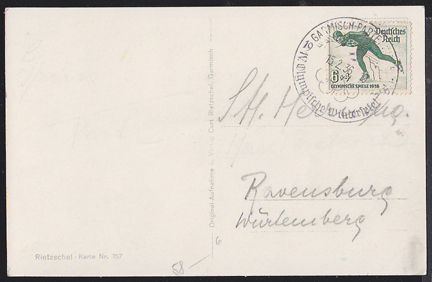 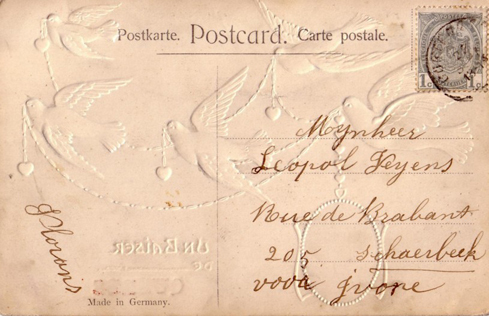 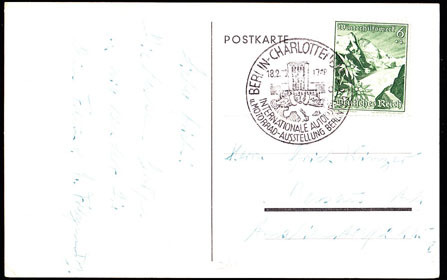 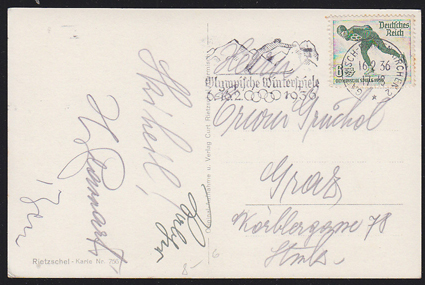 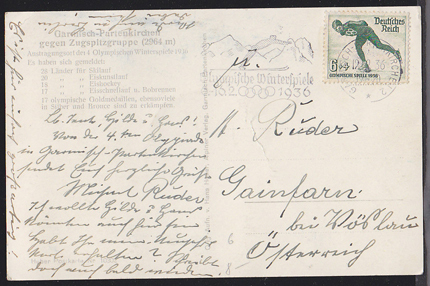 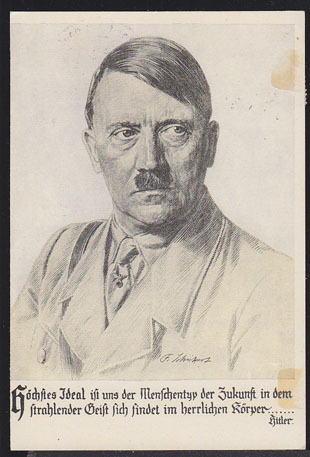 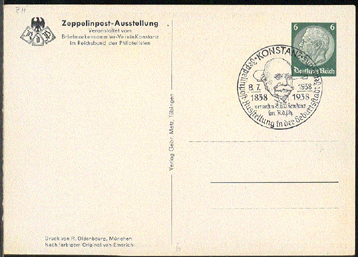 15522 PPC GERMANY (1937) Zeppelin*. 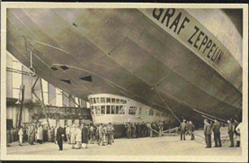 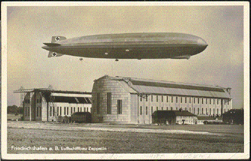 Picture postcard (O) with black & white photo of zeppelin over airfield.